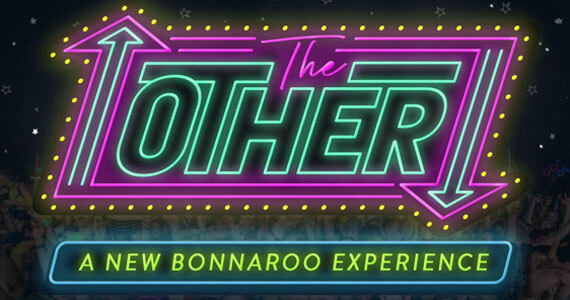 The Bonnaroo Music & Arts Festival has revealed a new open-air stage, dubbed The Other – A New Bonnaroo Experience, devoted to dance and hip-hop. The stage expands on the festival’s legendary “Other Tent” to become a fully immersive, all-night dance, electronic, and hip-hop showcase (lineup below). Thirteen unique stages sprawl the farm complex to showcase over 100 artists during the four-day camping festival, including Red Hot Chili Peppers, The Weeknd, and U2. Taking place June 8 – 11, Bonnaroo tickets—including general admission, VIP and the brand-new Platinum Pass—are on sale exclusively at bonnaroo.com.